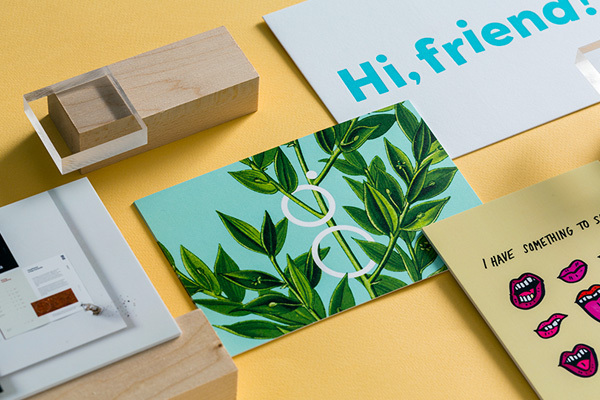 Our business cards make a fantastic first impression every time with a variety of styles to fit you. 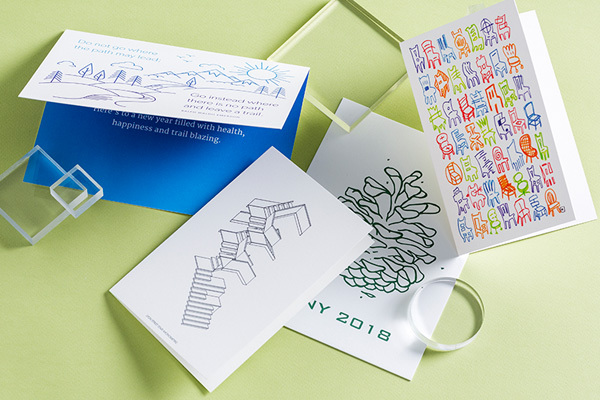 Choose your style and we’ll send your box of beautifully printed opportunities right to your door fast. Printed full-color, both sides. 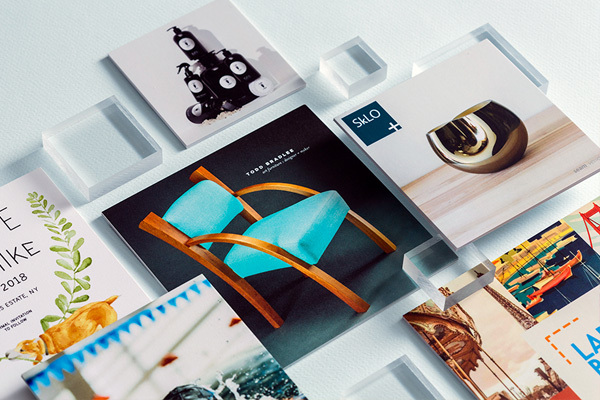 Our classic 4x6 postcard can fly with minimal postage for affordable mailings. 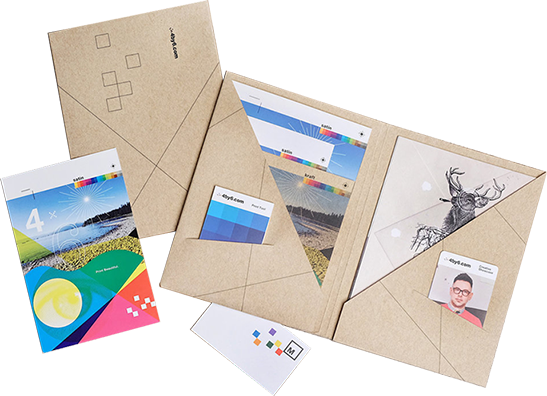 Ideal for invites, the 5x7 postcard fits a standard A7 envelope and the 6x8 packs a bigger punch. Printed full-color, both sides. 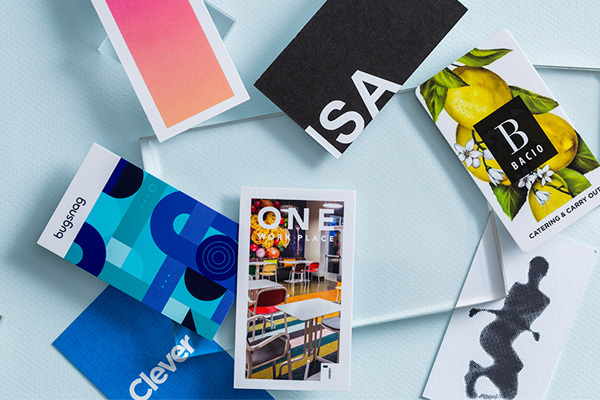 Our square cards make a bold unique statement to help your work stand out from the crowd. Photographers like the unique composition it inspires. Give your work a new view. Go ahead, be square. Printed full-color, both sides. Do you have a print project that doesn’t fit onto one of our existing products? We’ve got you covered. Our team has many years of experience bringing print projects of all shapes, sizes and colors to life. We’re just a call, or email, away from helping you create your next masterpiece!